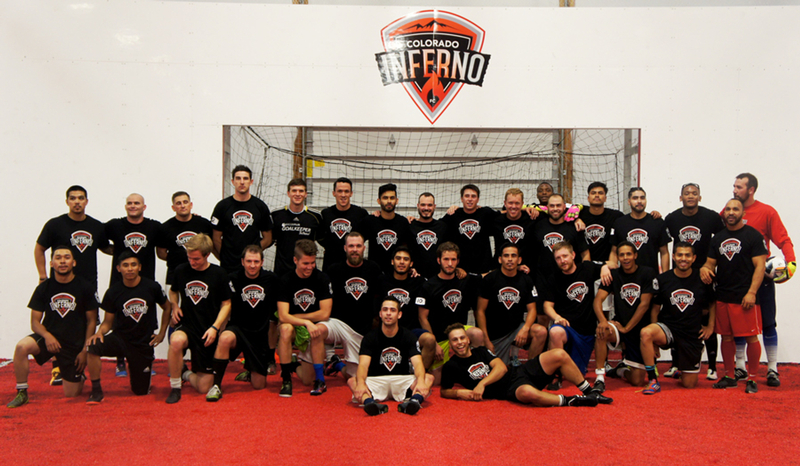 Colorado Inferno F.C. is a professional Indoor soccer club based in Colorado Springs that is fueled to train our hometowns best indoor athletes and ignite relationships throughout the community. Our team is full of athletes with determination and passion for soccer that will not only create a connection with the community, but also give our hometown a sense of inclusion.